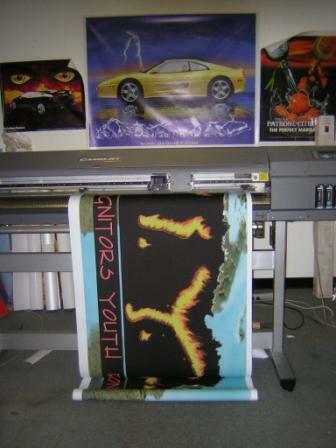 BANNERS: Quality vinyl banners customized for your Business and store, celebration, event or promotion. are great for your indoor or outdoor events. 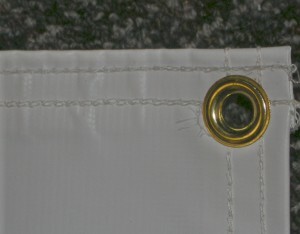 All banners are hemmed and grommet for easy hanging. 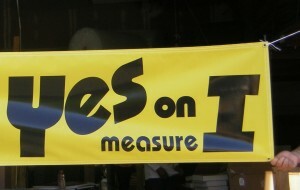 Example of a 1 color banner job.